Providing customized and innovative digital currency custody solutions for institutional clients including alternative asset investment funds, registered investment advisors and various investment platforms. Assisting institutions and funds ensure investor transparency by providing simple and cost-effective solutions for Dodd-Frank and other regulatory compliance needs. Digital assets like Bitcoin and Ethereum have become a go-to investment. Kingdom Trust’s platform was the first to allow self-directed retirement accounts holding digital currency investments directly. Allowing investors to diversify with alternative assets that they know and understand. Commonly held investments include real estate, precious metals, private lending and private equity. Experienced, regulated entity ensuring investments are stored properly & meet regulatory requirements. 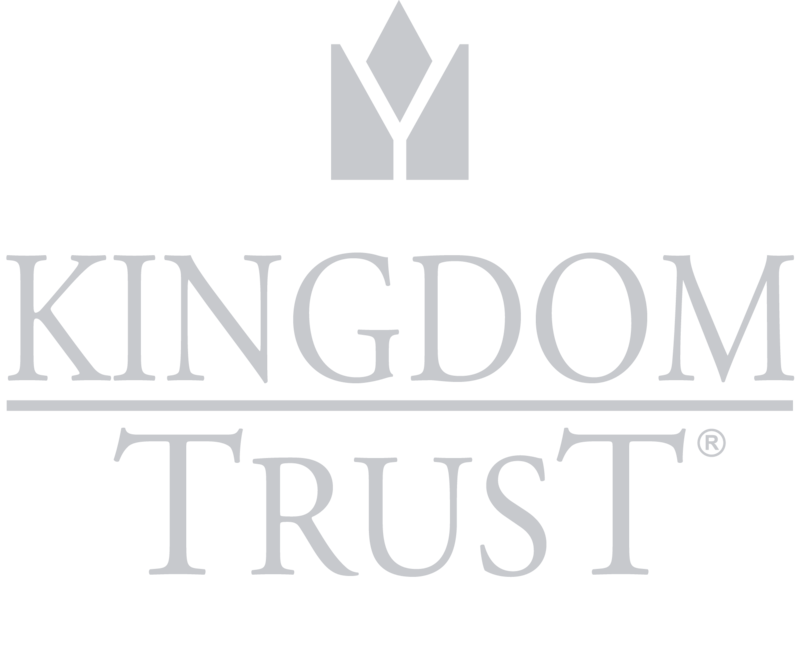 "We have been using Kingdom Trust as our custodian for alternative assets for over 5 years. 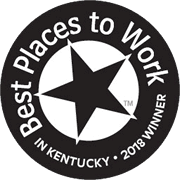 Kingdom Trust’s support and always ready to help attitude has had a positive impact on operational efficiency. Their technology interfaces with various systems we use are unique and leading edge."